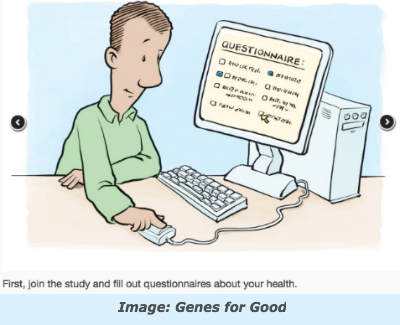 No doubt anyone with an interest in personal genomics has heard about 23andMe’s recent run-in with the Food and Drug Administration. 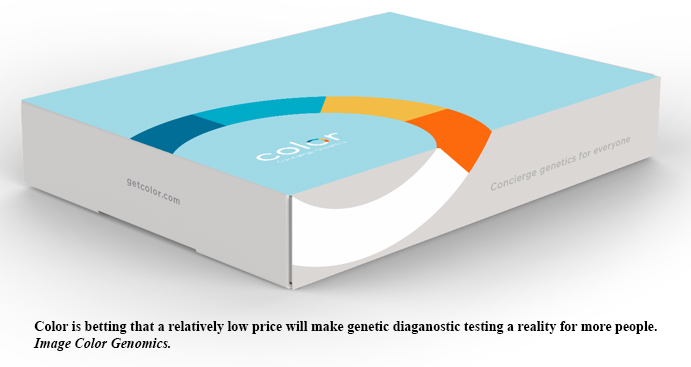 The FDA has told them to stop marketing their Personal Genome Service because they didn’t have FDA approval for a diagnostic test. 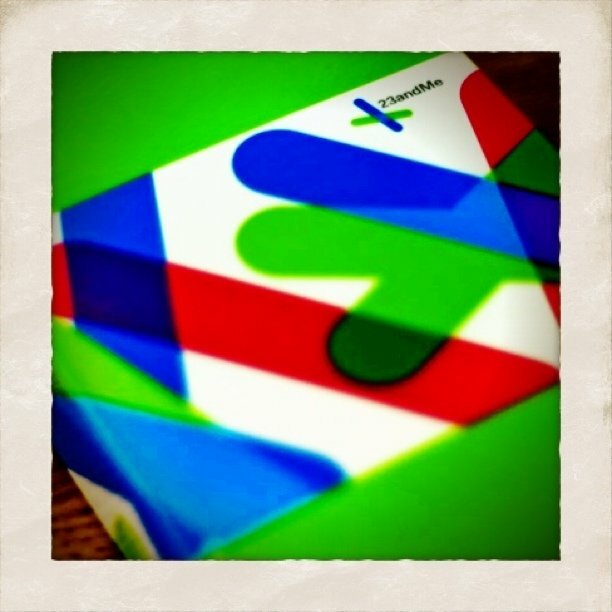 23andMe has complied and now will only report ancestry and genealogy results to new customers.